Game Night Guys – Page 2 – 2 Guys. 1 Game. No Rules. 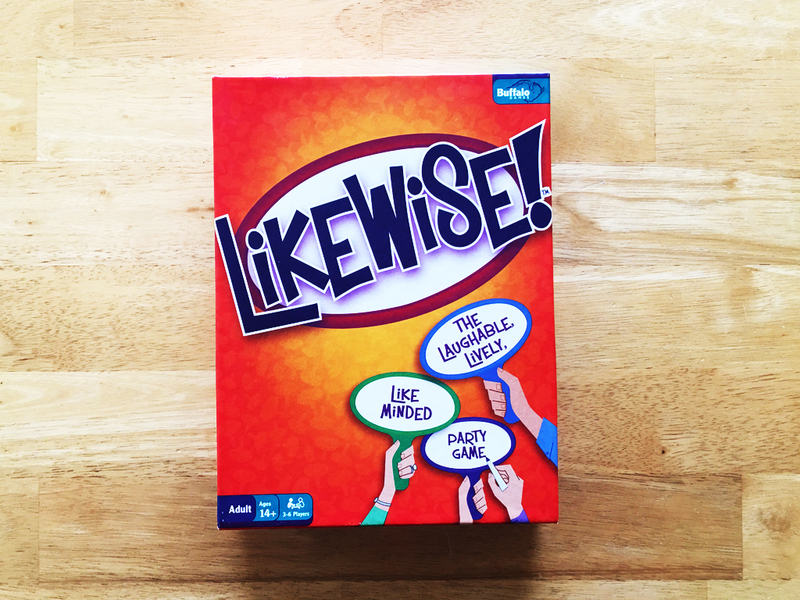 Casual Fan Carrie joins us this week to play a game from Buffalo Games called Likewise! We talk about Ghostbusters and Carrie’s new vlog, CARRIEand. 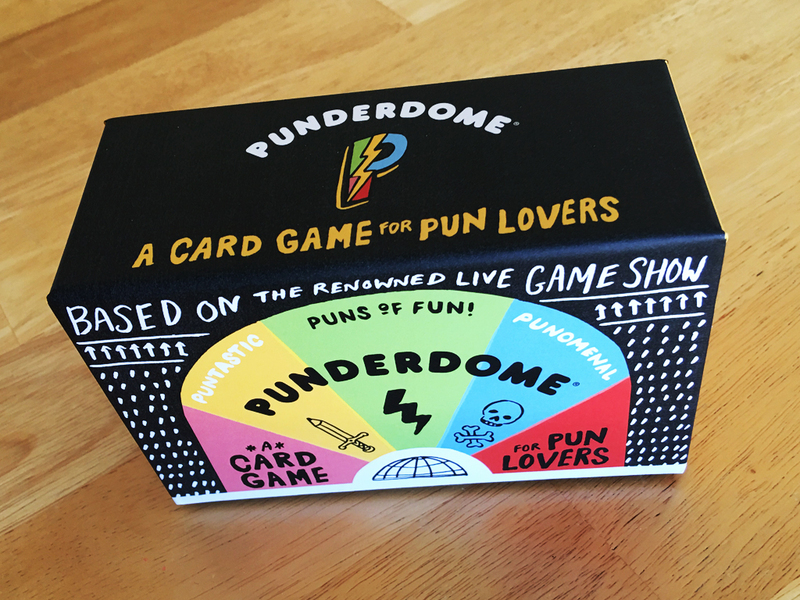 It’s a puntastic fun time this week when we play Punderdome! 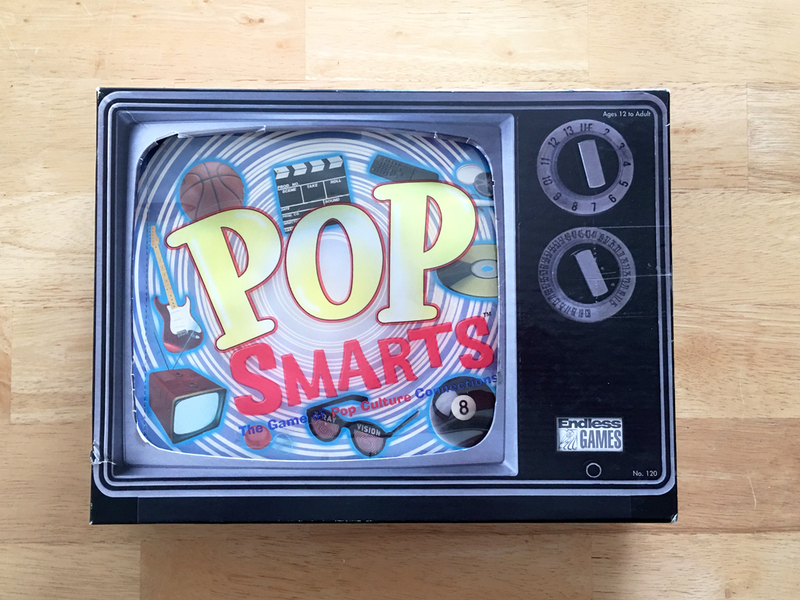 Thank you to George in Atlanta for sending us this game. Check him out at GeorgeInAtlanta.com. 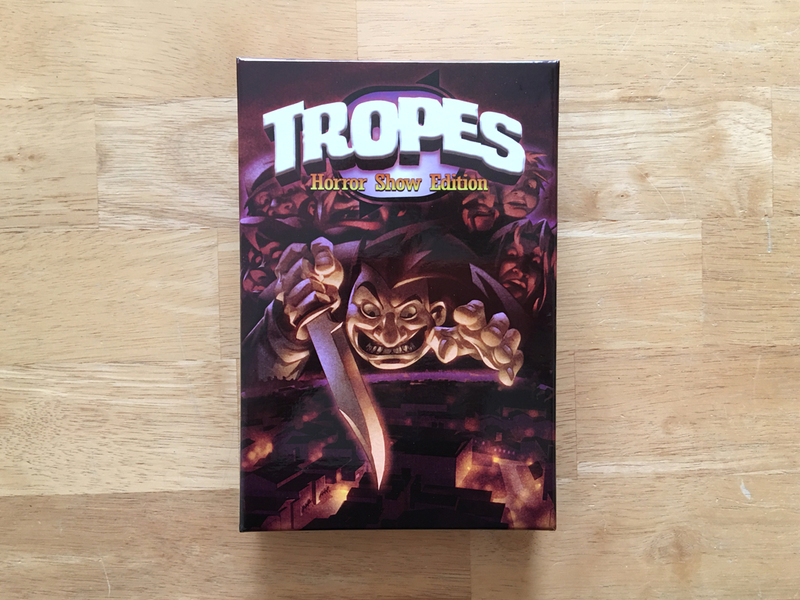 This week we play a trivia game that’s a little like Tribond. We also feel we need to give the spinner sound effects. For reasons. We’re back! And with a special guest! 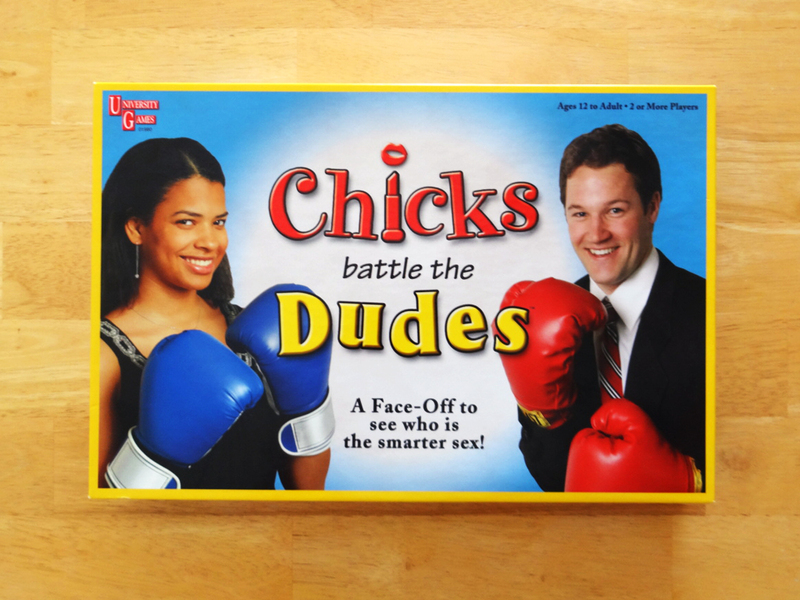 Nan from Secretly Timid joins us to play a battle of the sexes type trivia game called Chicks Battle the Dudes. To support Nan in the Bowl-a-Thon, click here. 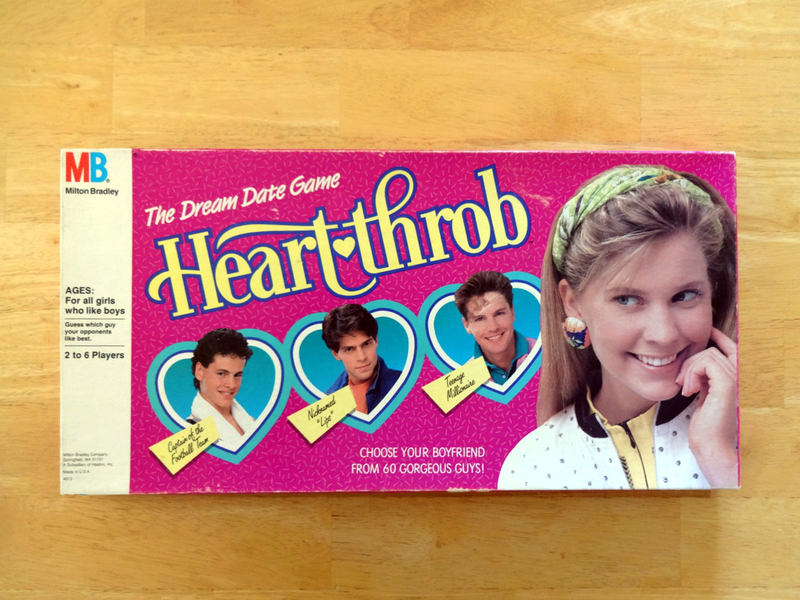 Flip from Flip the Table sent us a game from one of their most popular episodes, Heartthrob. 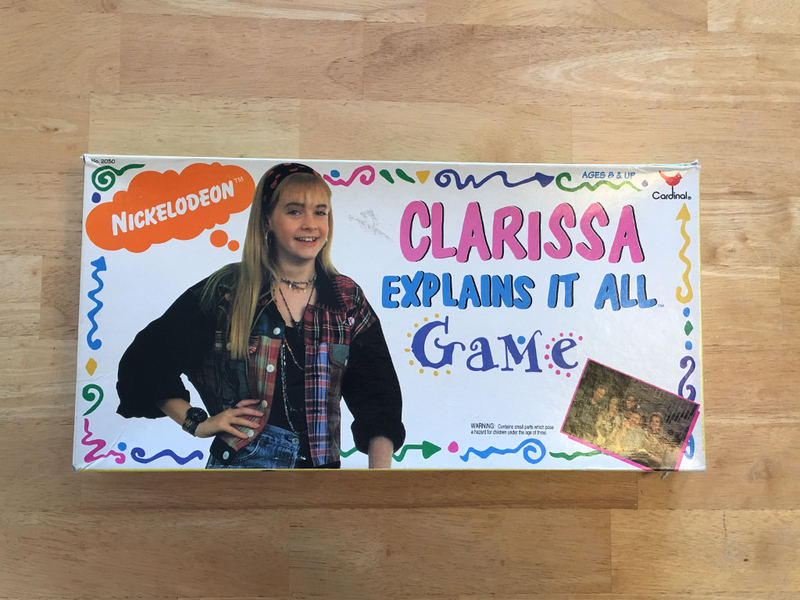 Big thanks to Flip for this amazing, cheesy find. 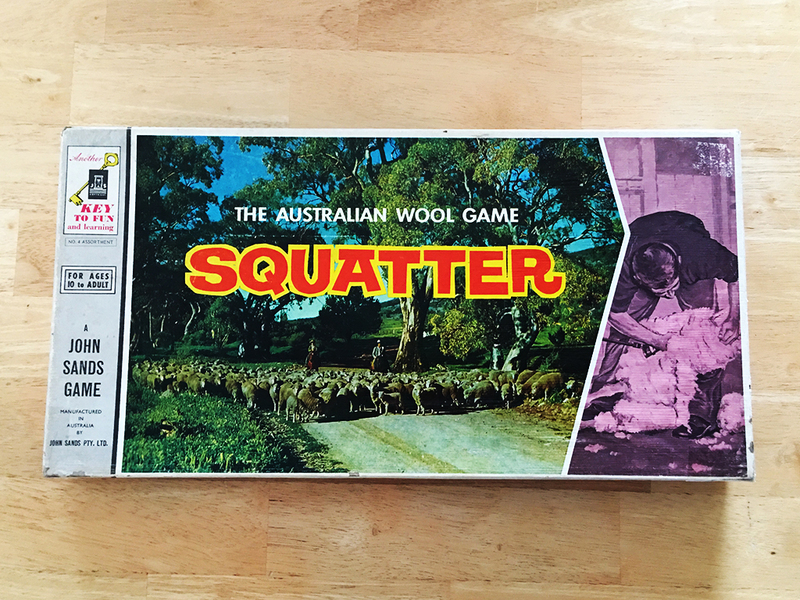 We kick off 2016 with a sequel to a game we played in 2011. 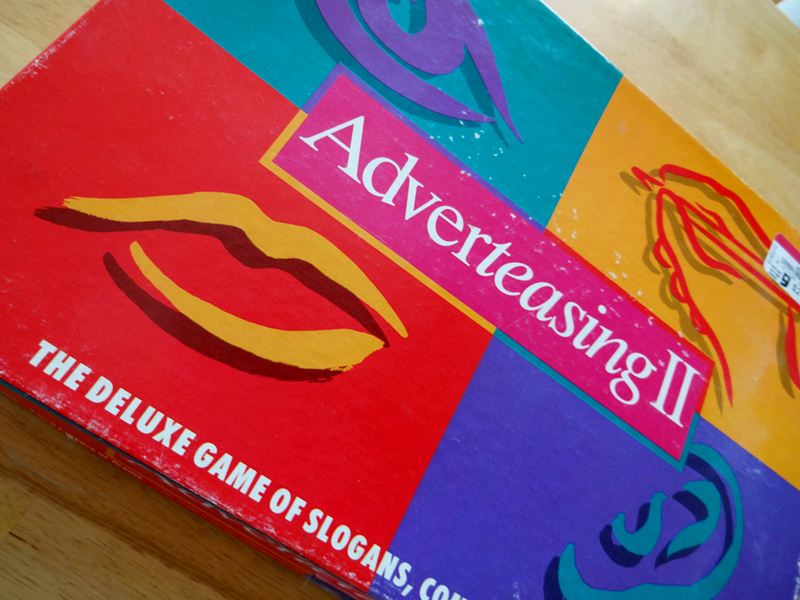 It’s Advertising II! It’s all about commercial adverting, slogans and brands. 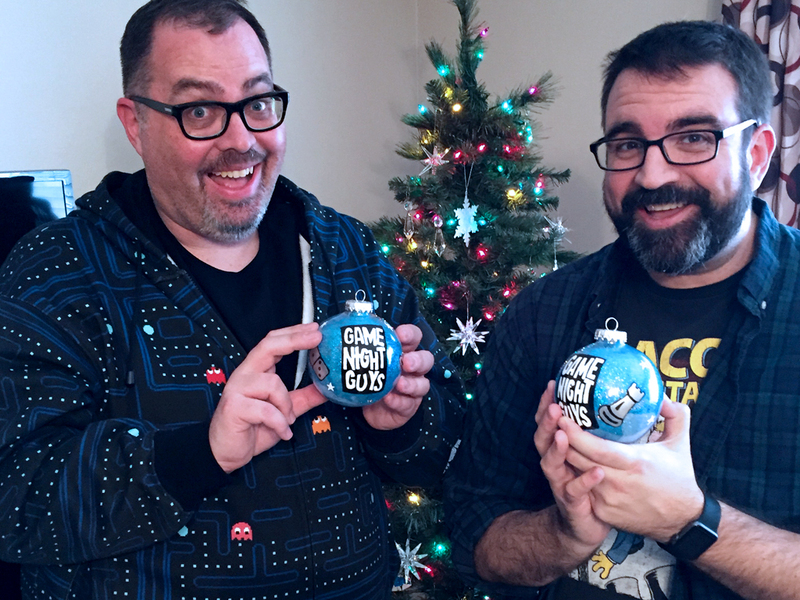 We catch up after the holidays and movies we saw including Star Wars: The Force Awakens, The Hateful Eight, and Anomalisa. It’s the most wonderful time of the year for playing video games. This year we play game for the PS4 and Xbox One including Tearaway Unfolded, Until Dawn, Star Wars Battlefront, Fallout 4 and Guitar Hero Live. BIG HUGE SHOUTOUT to Deb Florey for the awesome present she sent us!